Children can throw terrible temper tantrums and usually they come at the most inconvenient times, i.e. when you are on the phone, at the store, have company over, etc. Don't worry though, tantrums can be part of the development process for your child. Here are some preventative measures you can take to help calm your child's tantrums. 1. As the adult, remain calm and peaceful with your child. As Sandra Huber humorously says, "Only one of you can melt-down at a time." 2. If your answer is "No" keep the answer "No," you do not want to reward the tantrum. Stand your ground. Avoid trying to reason with any child who is in the middle of a full-blown tantrum, especially in a public place. 3. Make sure that your child is free from any and all objects that could cause harm to your child in the midst of a tantrum, i.e. table edges, large pictures hanging on a wall, etc. 4. Give him or her time to vent. You may help your child appropriately express the emotions that they are experiencing by saying phrases like, "You must be really tired after such a long day," or, "You must feel frustrated that you can't have what you want right now." This strategy helps the child to verbalize their feelings later on, and shows empathy for their feelings without having to give in to your child's demands. 5. Movement, sound and distractions all help children get out of caveman mode and back to thinking. So change settings, play music or ask a question designed to engage your child's brain. "Where did the orange ball go?" "I don't see it." 6. Review with your child alternate words and actions to take next time he feels like melting down or spilling over. The skills you give your child last into adulthood. 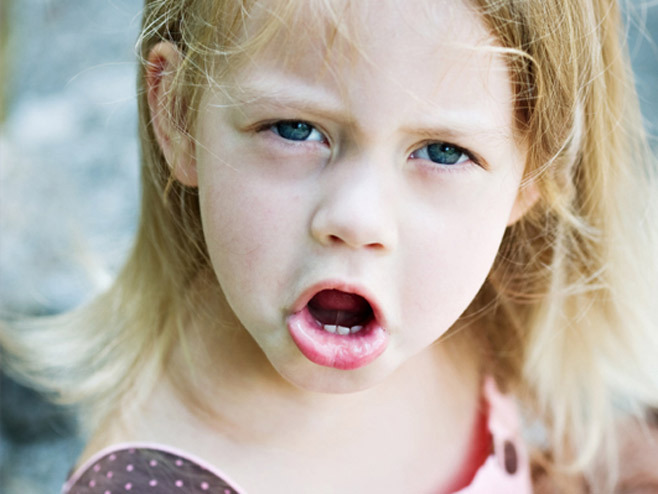 If you can identify the causes of your child's tantrums, you are a step ahead of the rest! By knowing the triggers to your child's tantrums gives you the opportunity to take control. You can either minimize the trigger or help your child verbalize their emotions before the trigger goes off. In a reflective moment, remind your child that while their behavior is unacceptable, their feelings matter. You may discuss how to appropriately express their feelings once the tantrum has ended. Helping your child metabolize their feelings will lead to better mood-modulation and less tantrums over time.